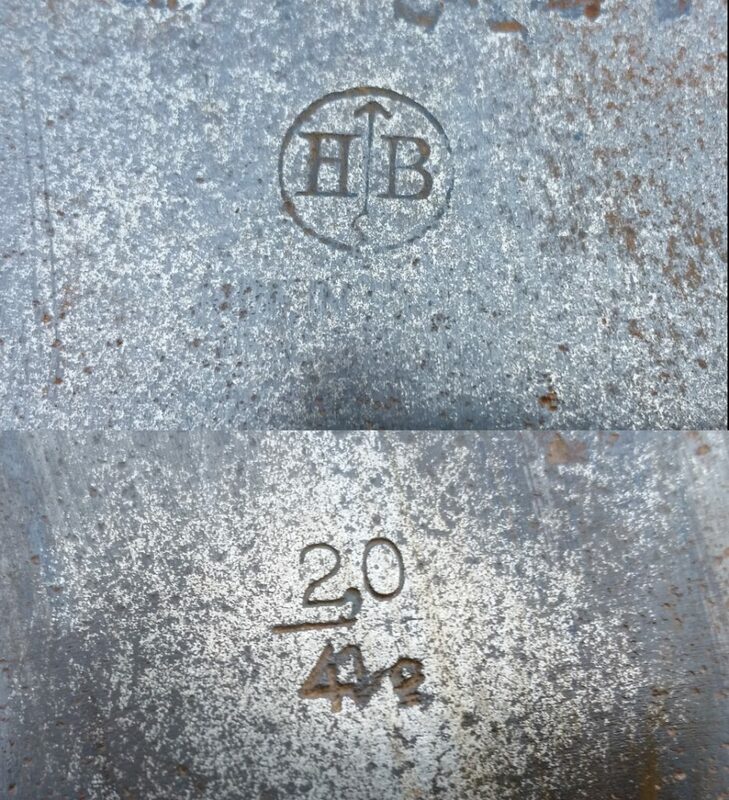 The HB cold stamp means the axe was made in before 1988, and after the 1960s. 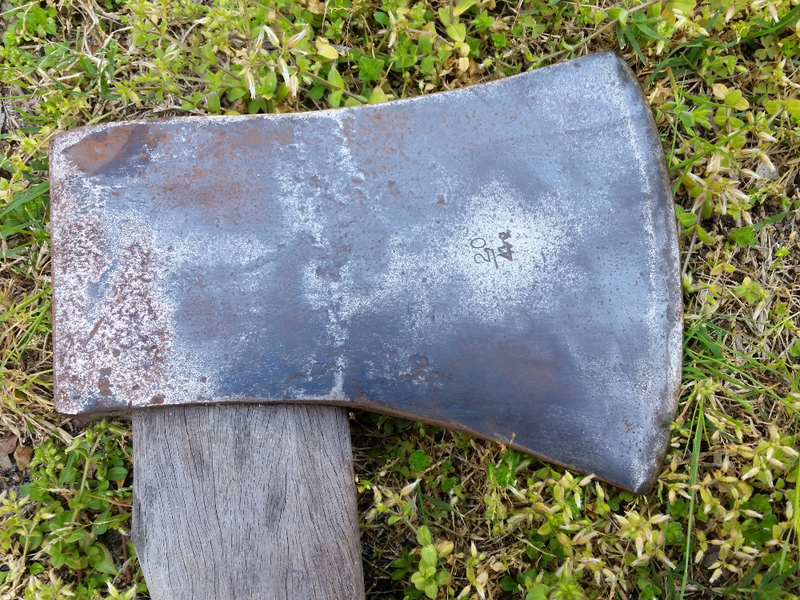 It looks like the Tasmanian pattern (maybe the Arvika 5 star) both have a 4.5 lb. 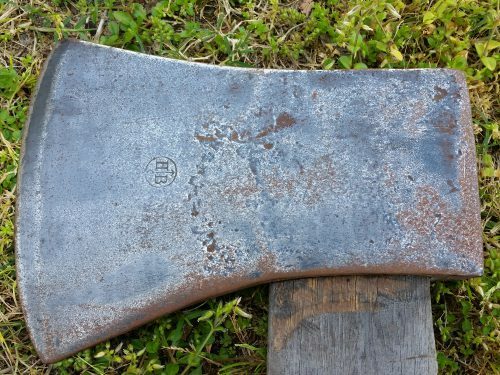 axe head.